We're coming. The martyrs are awakening. Spirits are gathering. This will be our time...'In York and London, strange shapes are taking form, emerging from the shadows. And who is the man who lies in a pitch-black room, listening to a voice that seems to speak from the darkness itself? Jud Lester knows that something evil is afoot. He also knows that it can't be investigated by any normal brand of counter-intelligence... 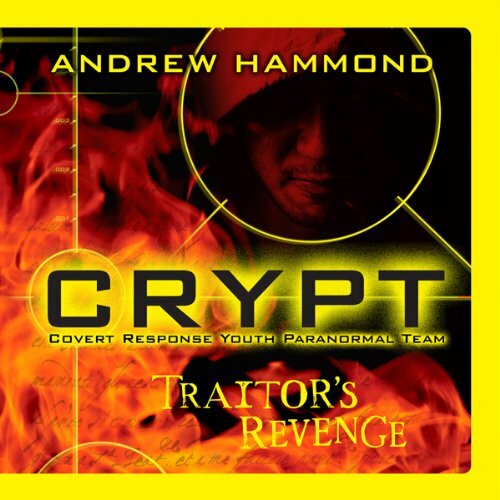 This is a case for CRYPT: a team of elite teenage agents who use their extra sensory perception and arsenal of high-tech gadgets to investigate crimes that the police can't solve.